Watch Super Bowl rerun at Hooters! Super Bowl Viewing Party at HOOTERS! 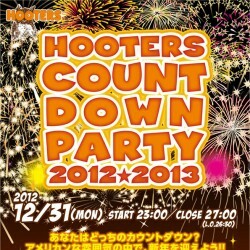 2012-13 COUNTDOWN PARTY AT HOOTERS! 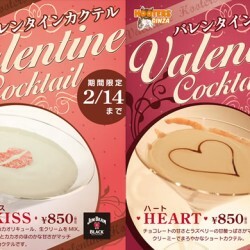 Old Parr Campaign at HOOTERS!